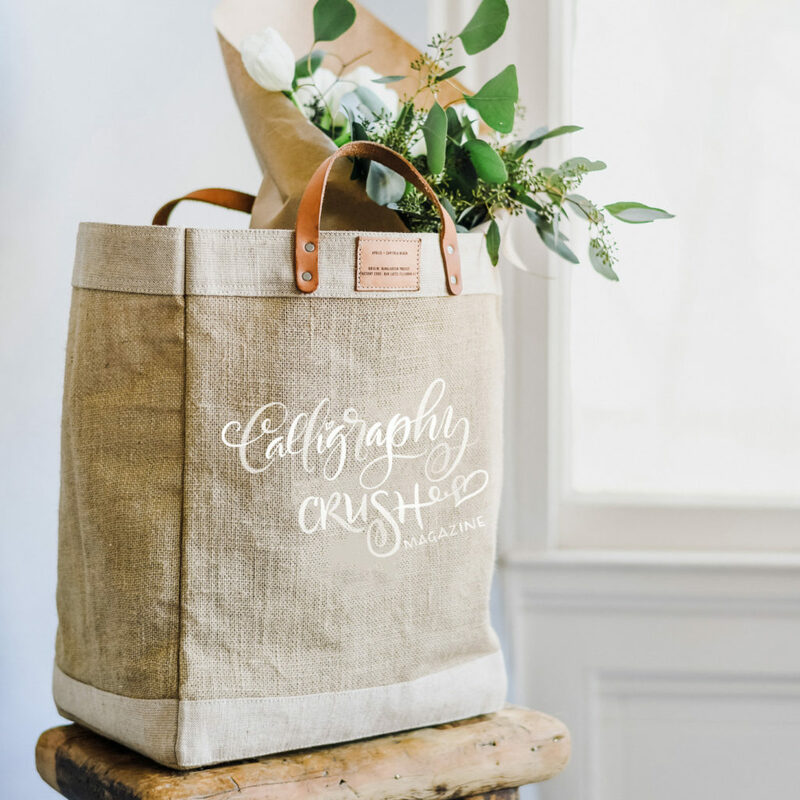 Calligraphy Crush Magazine is published by Maureen Vickery of PenDance Studio, and co-edited by Erica McPhee of Dasherie Magazine, Flourish Forum, and Paperwhite Studio. Each issue features calligraphers, lettering artists, graphic designers, watercolorists, and other creatives who are crushing it with their lettering and illustrated artistry. We hope EVERY issue will inspire, energize, educate, motivate, and entertain your crush on calligraphy! 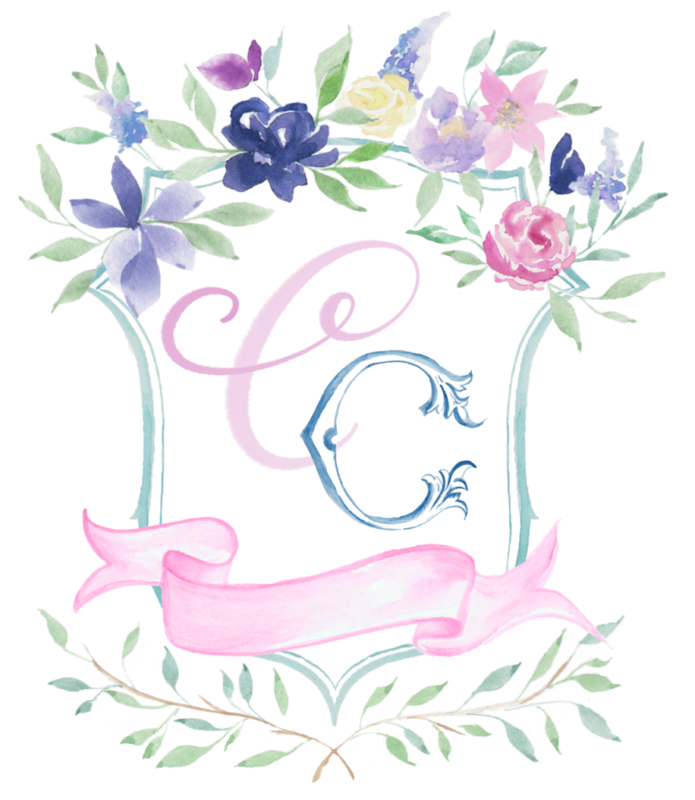 Calligraphy Crush is a digital magazine dedicated to the artistry of modern calligraphy, traditional calligraphy, hand lettering, watercolor illustration, stationery, and all things enhanced with beautiful writing. Maureen is a professional calligrapher and hand engraver with PenDance Studio (@pendancestudio) in Houston, Texas. She became a full-time calligrapher in 2001, and met Erica online when she was seeking advice on designing wedding invitations. Erica generously offered her help and support and they’ve been good friends ever since. Maureen’s specialties include traditional pointed pen styles, but when the modern calligraphy movement erupted on the wedding scene, she embraced the new, whimsical style and began teaching classes in 2017. She is currently a co-host for the wildly popular #RockYourHandwriting facebook group which offers daily writing prompts to encourage people to practice their handwriting. You can find her handwriting account on Instagram @scriptstylist. 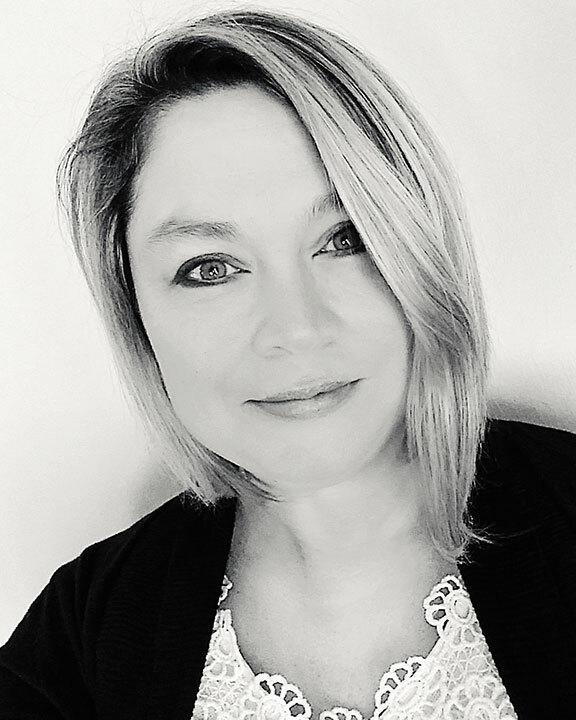 Her work has appeared in Script & Scribble by Kitty Burns Florey, Dasherie, UPPERCASE, Expression, Letter Arts Review, and Weddings in Houston magazines. She is a member of the Houston Calligraphy Guild and IAMPETH. 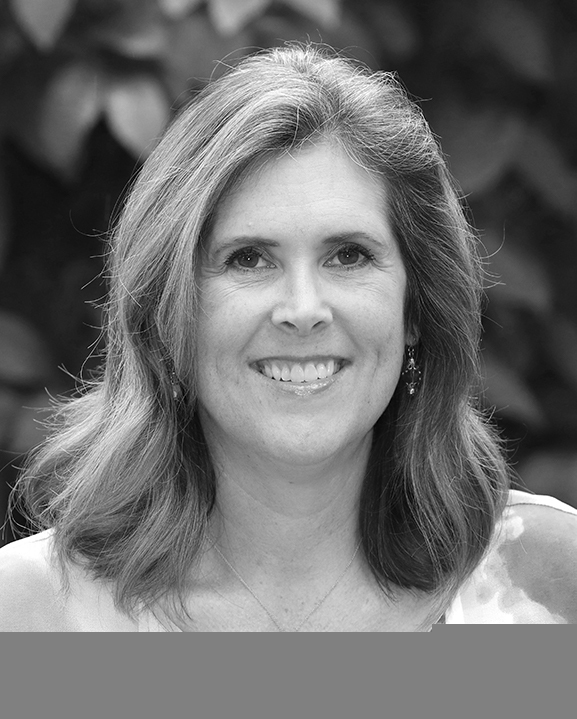 Maureen’s corporate calligraphy and engraving clients include Tiffany & Co., The Menil Collection, Neiman Marcus, Nordstrom, Saks, Macy’s, Calvin Klein, Givenchy, Estee Lauder, House of Sillage, and Republic National Distributing Company. Maureen is a “workshop junkie” and considers calligraphy and art classes her favorite way to escape and re-energize. Other interests include Instant Pot cooking, book clubs, doubles tennis, Avenger movies, urban sketching, harp, geneology, and lemon bar cookies, not necessarily in that order. Erica McPhee began her lettering and design business, Paperwhite Studio, in 2001 creating high-end wedding and social invitations. She later shifted her design focus to logo and greeting card design, earning such high profile clients as Mercedes Benz, Esquire magazine, MTV, Mrs. Grossman’s Sticker Company, Sunrise Greetings (now Hallmark), American Greetings, and Papyrus. Her calligraphy (@flourishforum) has been published in Letter Arts Review (including a featured article about her work for the 2003 Academy Award nominees), John Neal Bookseller catalog, Martha Stewart Weddings, In Style magazine, and several books. In 2013, Erica launched the FlourishForum.com – a free online community which now has over 7,000 members from all over the world. Flourish is dedicated to tutorials and discussions for those who love calligraphy and the lettering arts. In 2014, she launched Dasherie Magazine, a full color print magazine featuring both classic and modern calligraphy. She published, edited, and designed Dasherie from her home studio in southwest Florida until taking a break in 2017 to care for her family. Although she has studied Copperplate (Engrosser’s Script), Spencerian, Italic, Blackletter, and Celtic, she has a strong preference for working with pointed pen. While trained in classic calligraphy styles, she eagerly joined the modern calligraphy movement early on, with a shared appreciation for both. Erica recently took up cello lessons and is currently working on her book, Flourishing Deconstructed, which will include extensive instruction for Copperplate script and letter flourishing & design. Don't miss out! Subscribe to our newsletter for important updates on upcoming issues!